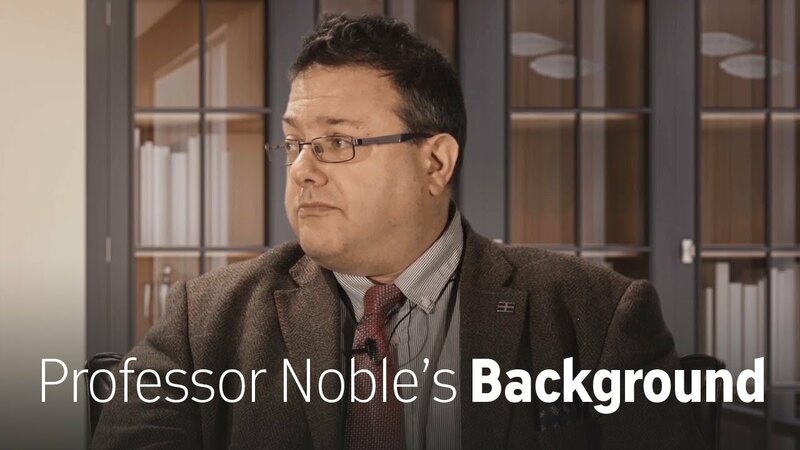 Prof. Simon Noble, MD — or just Simon, as he would prefer to be called — is a palliative care physician and professor at Cardiff University in Wales. (Palliative care focuses on providing relief from the symptoms and stress of a serious illness.) While providing supportive care for people with advanced cancer and advanced non-cancerous diseases, he found that many of his cancer patients had blood clots (“cancer-associated thrombosis,” as doctors call it). Over the years he has developed that interest, both when treating patients and when conducting research. Prof. Noble conducts cancer-associated thrombosis (CAT) research at Cardiff University and has set up a cancer-associated thrombosis service. There he sees all the new CAT cases in southeast Wales — roughly 305 new cancer patients with blood clots a year — and helps look after them from diagnosis to the end of their thrombosis journey, wherever it leads.